You are here: Home / Music / Mix / Hardwell – “I Am Hardwell” Amsterdam Performance and Free Download!!! Hardwell – “I Am Hardwell” Amsterdam Performance and Free Download!!! Hardwell, the number 6 DJ and wet maker extraordinaire, started off his “I Am Hardwell” tour one the highest note anyone could ever dream of. This, my friends, was in front of a sold-out Heineken Music Hall in Amsterdam. 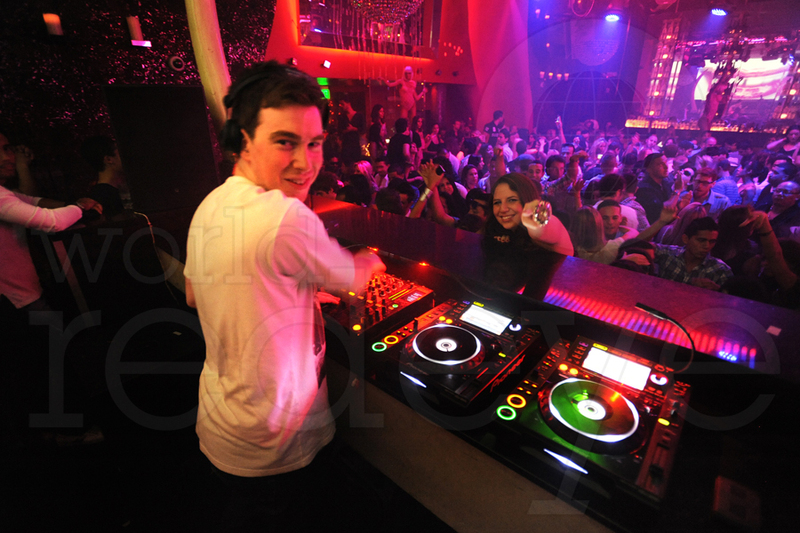 While that may be all well and good for Hardwell, it doesn’t really matter to the people that weren’t there. I mean it’s not like we could hear the jean soaking set that Hardwell came up with right? Well turns out we can!! Hardwell, the generous man that he is, has live streamed the entire 3 hour set for the world to see. The news only get’s better though folks. Thanks to the folks at emdtunes, the live stream is now up for grabs as a free download! Grab your copy now!